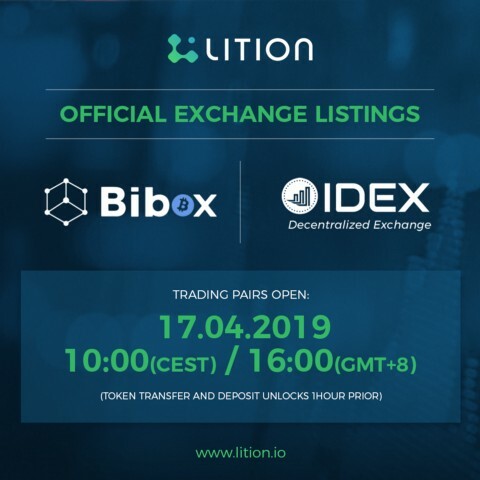 Lition Token Generation Event is now live! What Does Lition’s Blockchain Architecture Look Like? Fundraising update & Investment cornerstones… and what is the HODL Highway?